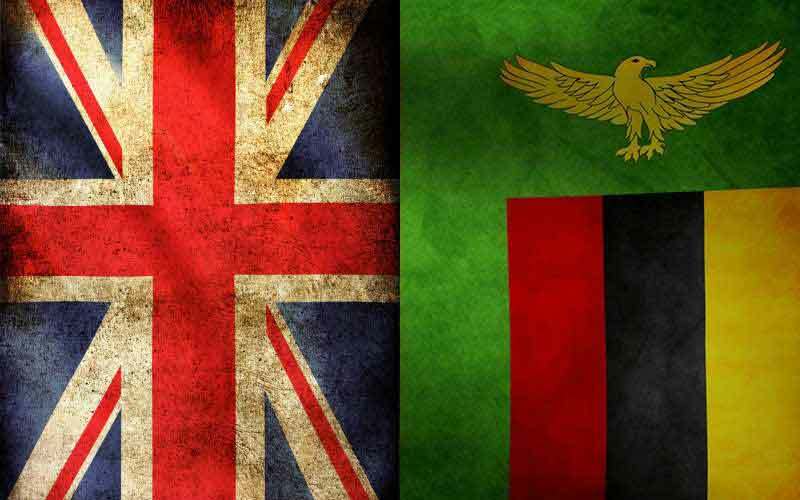 The Zambian Government has recently participated in the UK-Zambia Trade & Investment Forum which aimed at marketing investment opportunities in key Zambian economic sectors, for businesses from England, Scotland, Wales, and Northern Ireland. 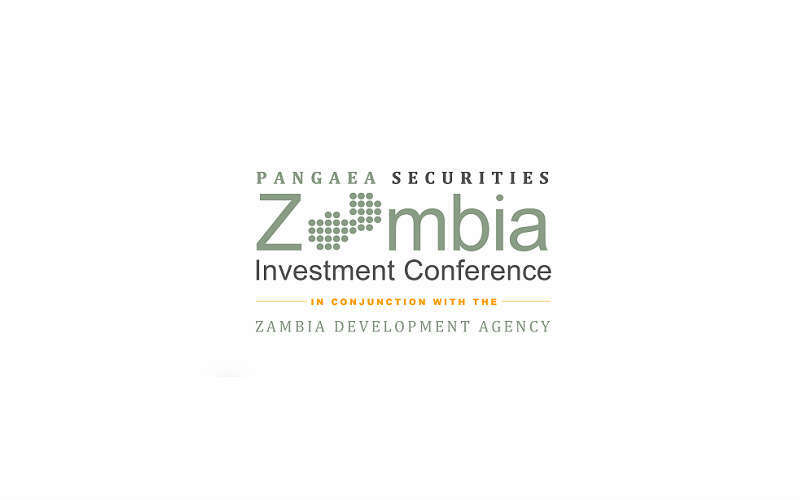 The event was organized by the Zambian Embassy to the UK, the Zambia Development Agency (ZDA) and Developing Markets Associates (DMA), a UK based company involved in international development. The forum took place in London on November 4th, 2015 and was hosted by Zambia’s Vice President and Minister of National Planing Inonge Wina, whom gave a keynote address before starting the first season of speeches about Zambia’s economic outlook. Zambia is currently experiencing a slowdown in growth due to external and domestic factors, however growth is expected to outperform the Sub Saharan Africa (SSA) forecast of 3.8% in 2015, explained Bank of Zambia (BOZ) Director of Economics Dr. Francis Chipimo. Despite the current slowdown due to falling copper prices and power generation shortage, Zambia’s growth will be supported by key sectors as wholesale and retail trading, construction and communications which together represent over 40% of the country’s GDP, added African Development Bank (AfDB) Resident Representative to Zambia Damoni Kitabire. According to ZDA, wholesale and retail trading together with communications yielded returns on equity of 8.9% and 16.1%, far above a return of 3.5% from the mining sector. This is why why Zambia is focusing in these sectors since most of the foreign direct investment (FDI) inflows to the country are destined to mining sector with 65.5% of the total. FDI inflows to Zambia have grown from USD 1,108 million in 2011 to USD 2,231 million in 2014 with the UK representing an average of 19.7% of the total and being the third largest investor to the country after Canada and China, according to Investment Map.